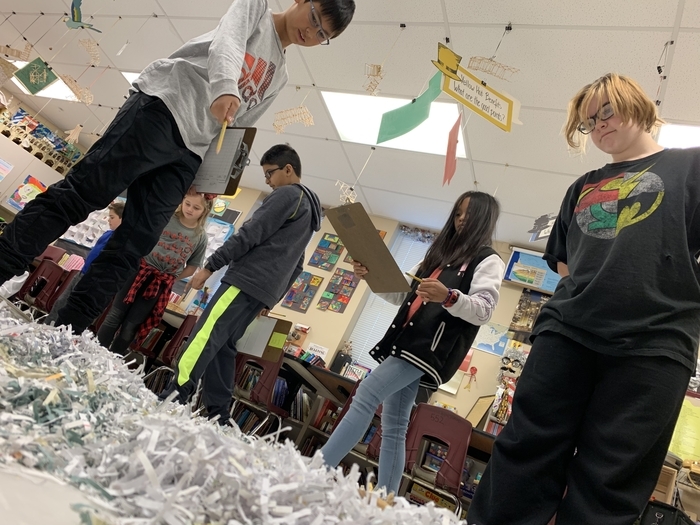 UPDATE: Hello Husky 5th Grade Nation! What do you get when you cross ONSC & Pizza...PizzONSC or ONSCzza! You also get the ONSC Parent Information Night! It is coming up tomorrow, THURSDAY, March 7th at 6pm here at Holt. Thank you to our PTO for providing Pizza! 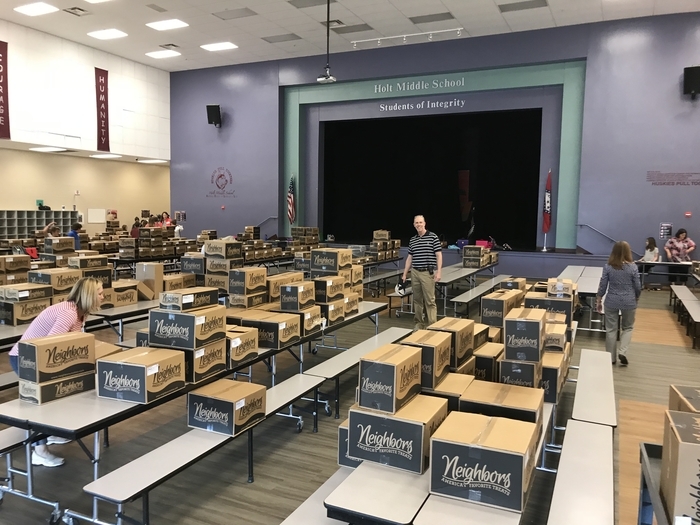 UPDATE: Hello Husky 5th Grade Nation! What do you get when you cross ONSC & Pizza...PizzONSC or ONSCzza! You also get the ONSC Parent Information Night! It is coming up THURSDAY, March 7th at 6pm here at Holt. Thank you to our PTO for providing Pizza! The Holt 5th Grade ONSC Parent night has been rescheduled for THURSDAY, MARCH 7th at 6pm. 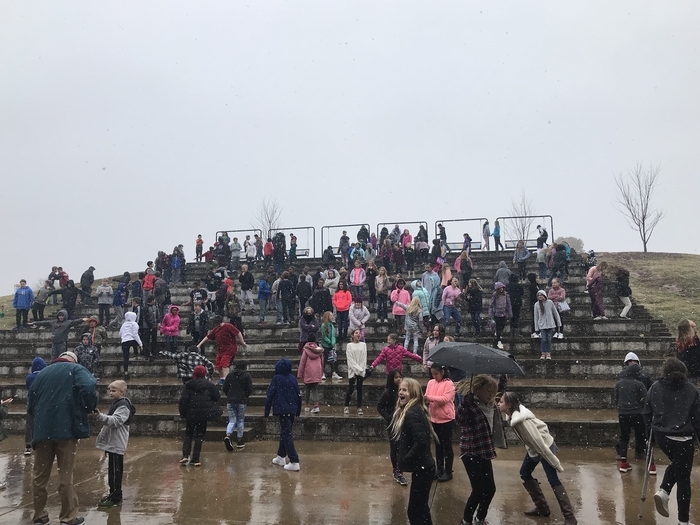 Hello Husky 5th Grade Nation! What do you get when you cross ONSC & Pizza...PizzONSC or ONSCzza! You also get the ONSC Parent Information Night! It is coming up Monday, March 4th at 6pm here at Holt. Thank you to our PTO for providing Pizza! Friendly reminder from Holt that our Spirit Night is tonight at Slim Chickens on Wedington from 4-9pm. 15% of the sales go to Holt if you mention us! GO HUSKIES! 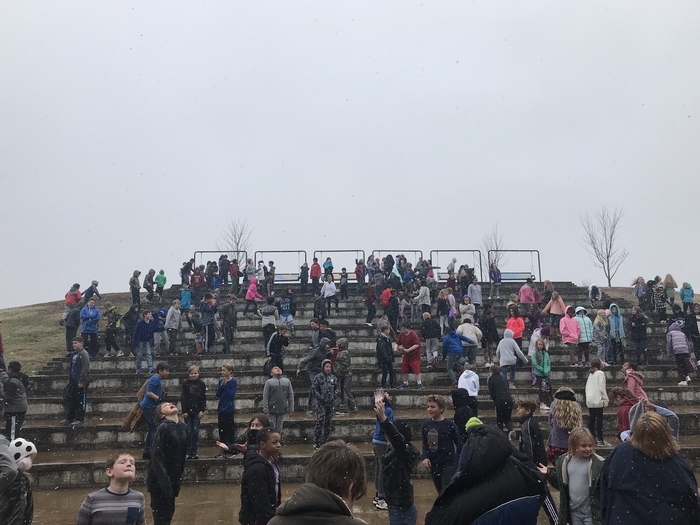 Hello Husky 5th Grade Nation! What do you get when you cross ONSC & Pizza...PizzONSC or ONSCzza! You also get the ONSC Parent Information Night! It is coming up, ONE WEEK from tonight, March 4th at 6pm here at Holt. Thank you to our PTO for providing Pizza! 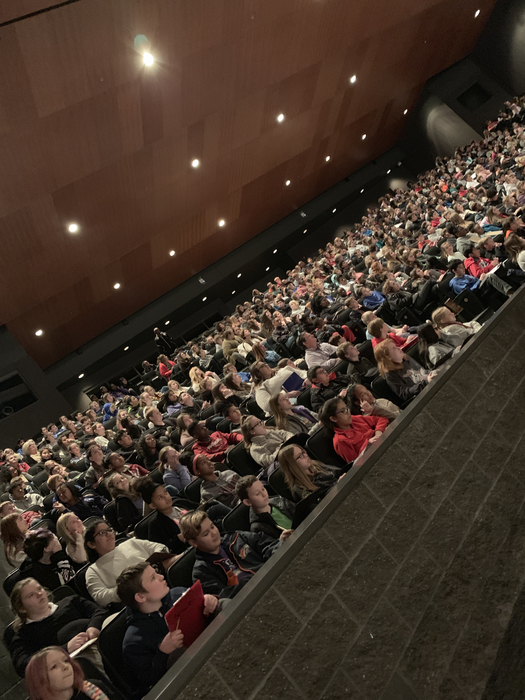 Hello Husky 5th Grade Nation! What do you get when you cross ONSC & Pizza...PizzONSC or ONSCzza! You also get the ONSC Parent Information Night for ALL 5th grade Parents! It is coming up March 4th at 6pm here at Holt. Thank you to our PTO for providing Pizza! Are you a current 6th grade parent wanting tryout information? Just in case...look here for info https://goo.gl/TNZ3YZ Have a Great Tuesday! Do you have plans for Monday yet? 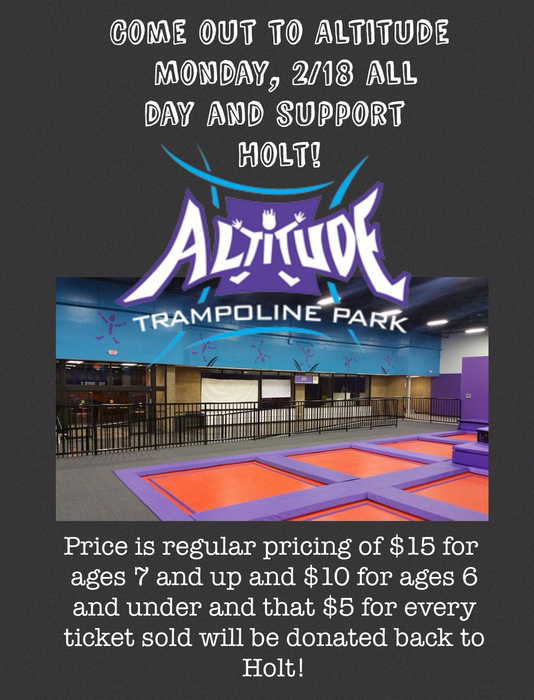 The Holt PTO has an option for you! Encore Extravaganza at Holt is tomorrow, Tuesday, Feb 12 from 6:30-7:30pm! Please talk to your child for their involvement for that evening. Hope to see you there! 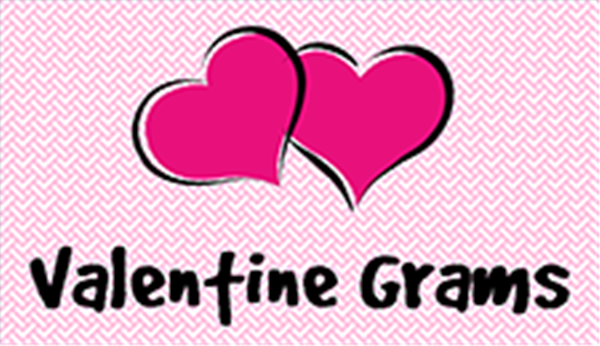 Valentine Grams are going on sale this week at Holt through Wednesday for $1! All Grams will be delivered on FEb. 14th. 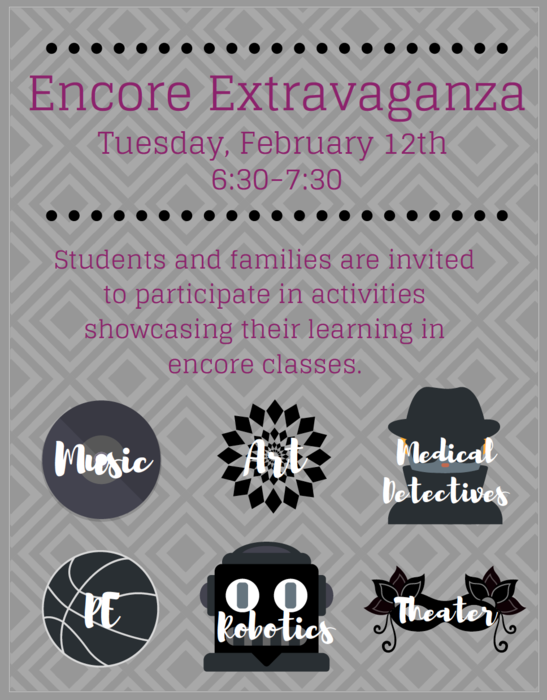 Encore Extravaganza at Holt is coming this Tuesday, Feb 12 from 6:30-7:30pm! Please talk to your child for their involvement for that evening. Hope to see you there! We celebrated our MLK Jr. Dream Award Writers of the Annual Essay Contest this morning at Holt! 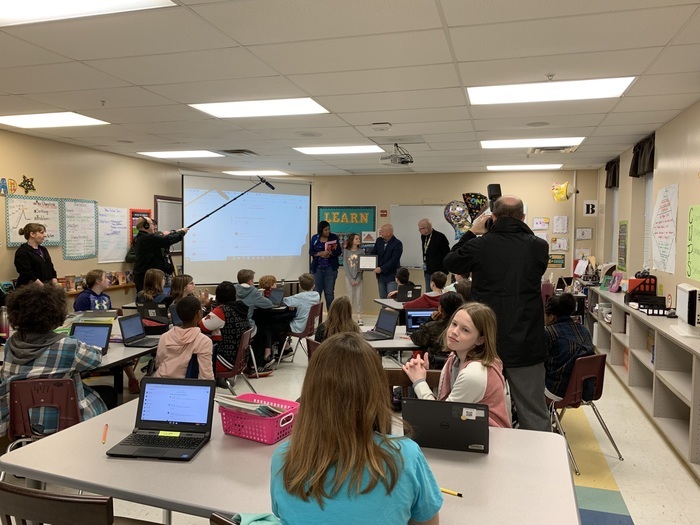 Thank you Walmart for the $500 award and bringing recognition to our writers. The Husky Nation is proud of our writers as they continue the message of Dr. Martin Luther King Jr.! Happy New Year from Holt! Just a head up for THIS Friday, Jan 11, lunch times will be 11:05am for 5th grade & 11:50am for 6th grade. Thank you! The Husky Nation Celebrates Today! 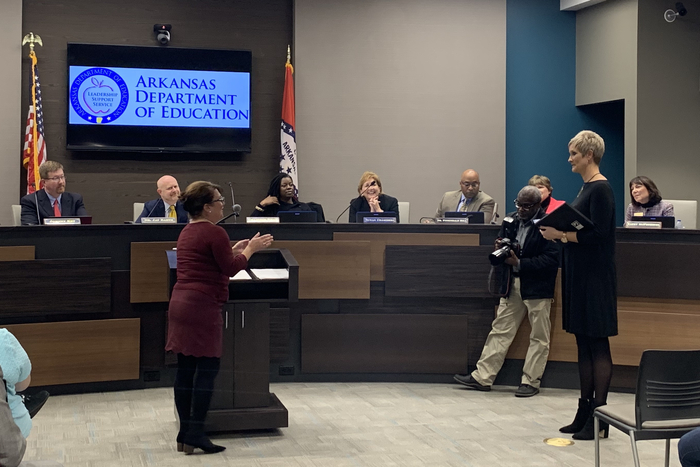 Our very own Cheri DeSoto, 5th Grade Science teacher, was recognized as a 2018 state finalist for the Presidential Award for Excellence in Mathematics and Science Teaching, in front of the State Board of Education today in Little Rock! Mrs. DeSoto’s husband Joe and children Trusten & Nicole along with Maddie, Trusten’s fiancé, were all there to support her! Mrs. DeSoto is in her 26th year of teaching! 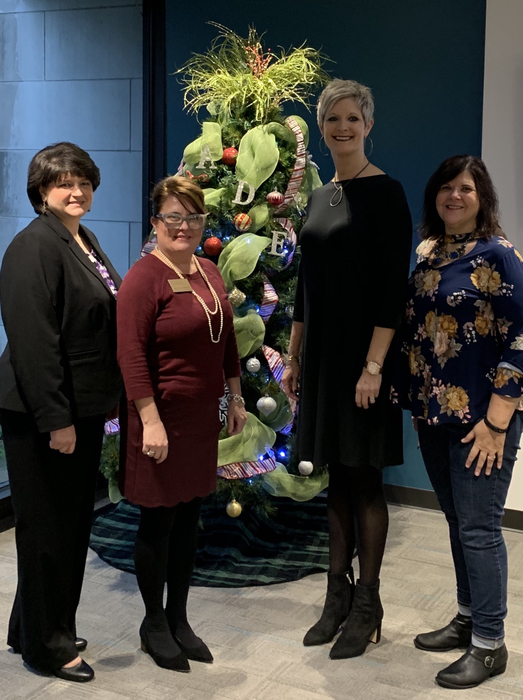 She began in West Fork Elementary and then moved into Fayetteville Public Schools at Butterfield Trail Elementary. 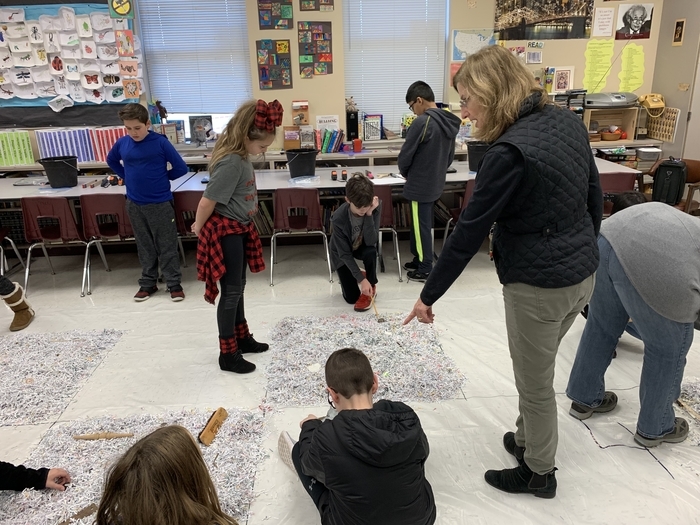 In 2015 she moved to Holt as the district realigned and continued to teach 5th Grade. 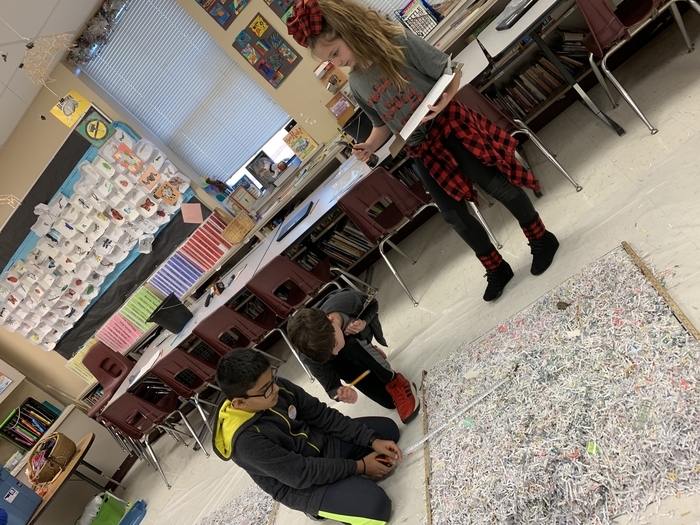 If you step into Mrs. DeSoto’s classroom you will see engaged learners, discussion and exploration of science, scaffolded instruction, and for sure hear the letters ONSC. She is team player and public servant that is a joy to work with each day! 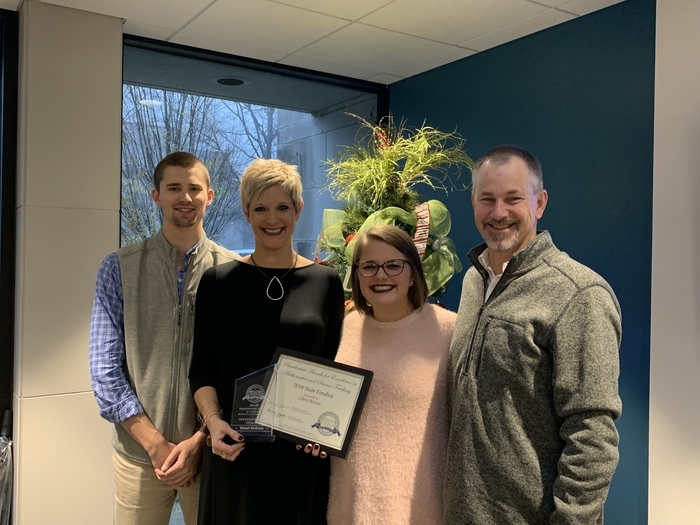 So proud of you Mrs. DeSoto! Sorry for the miscommunication but tonight is NOT a spirit night at Chick-fil-A for Holt. Sorry for the miscommunication. 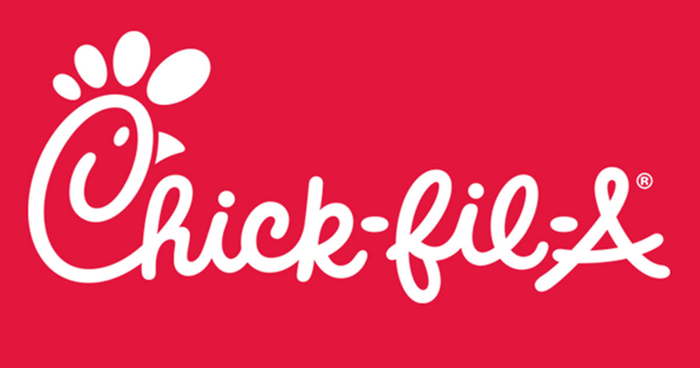 PTO Spirit Night reminder at Chick-fil-A on College tonight! Pack award available for most $ spent...Mention Holt! The Big Dig! 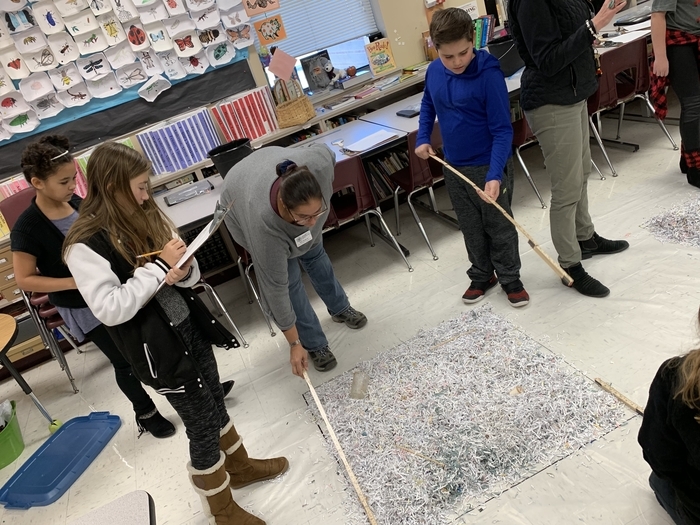 Many thanks to Dr. Mel Zabecki, educational outreach coordinator from the UofA Arkansas Archeological Survey team in aiding Mrs. Slattery’s classes in a simulation this week! Glad we are here for the Huskies to enjoy this! 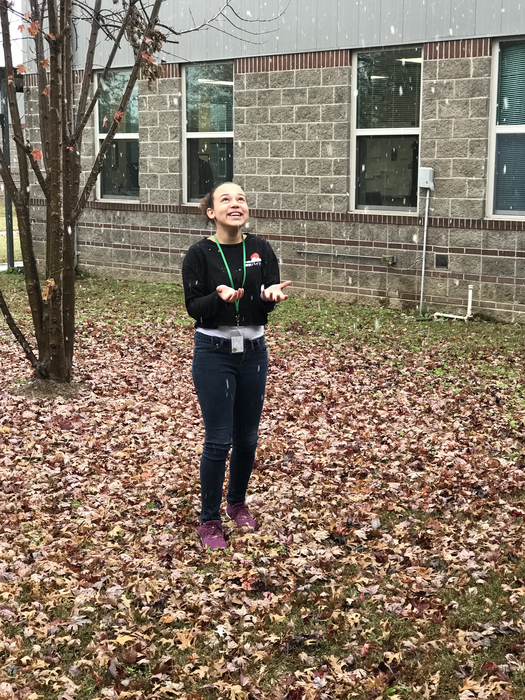 For some, their first snow! 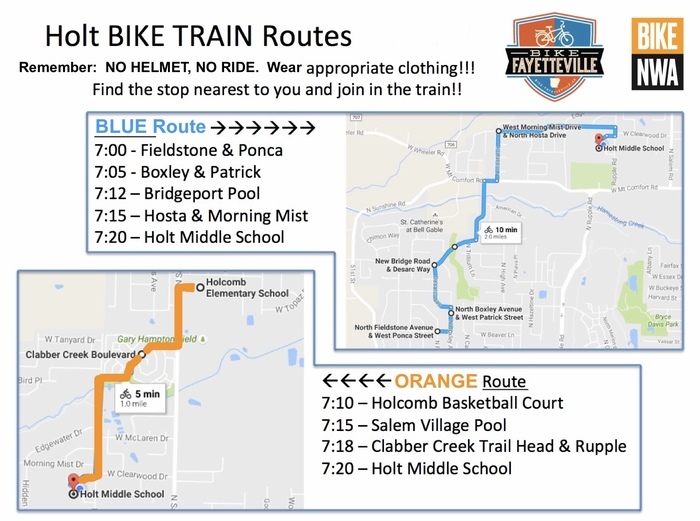 If you are planning on riding in the Bike Train tomorrow, please dress warm and you must wear a helmet. 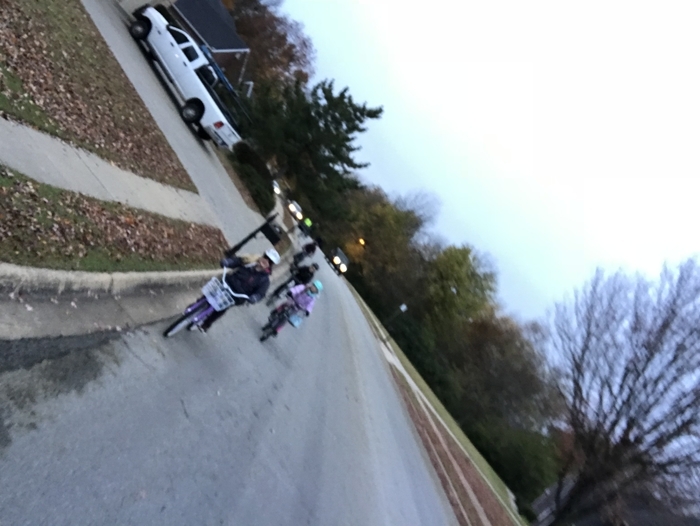 Special thanks to all the parents volunteering to be out and about so early! 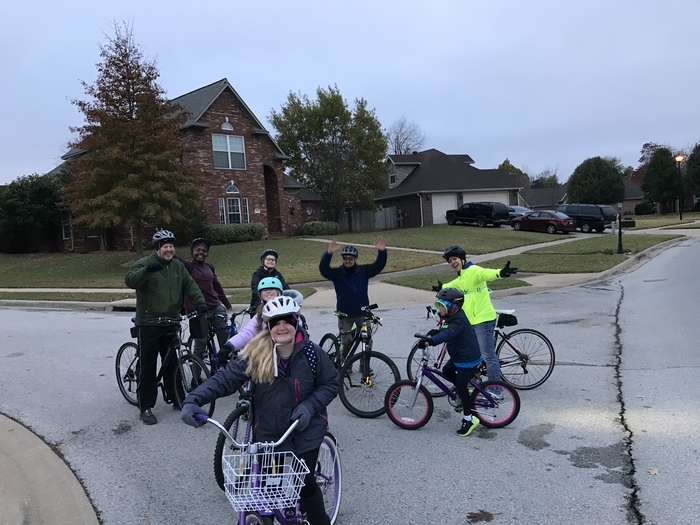 We will also ride home with the riders! 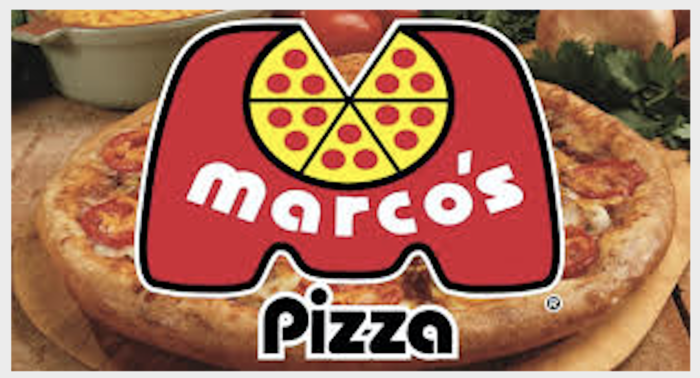 Friendly reminder of Marco's Pizza Spirit Night tonight! Thursday Nov 8th...Mention HOLT! Hello Husky Nation! 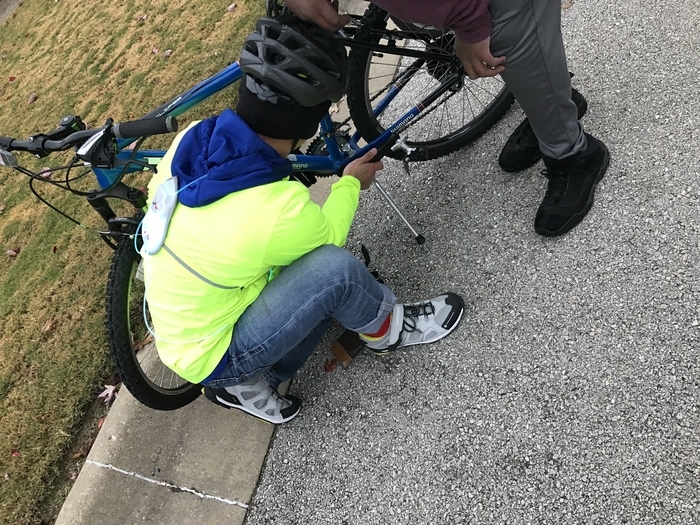 We have great news about the RETURN of our BIKE TRAIN! It starts this Friday, Nov. 9! If you live near the school, please look at this graphic for pick up times and locations. 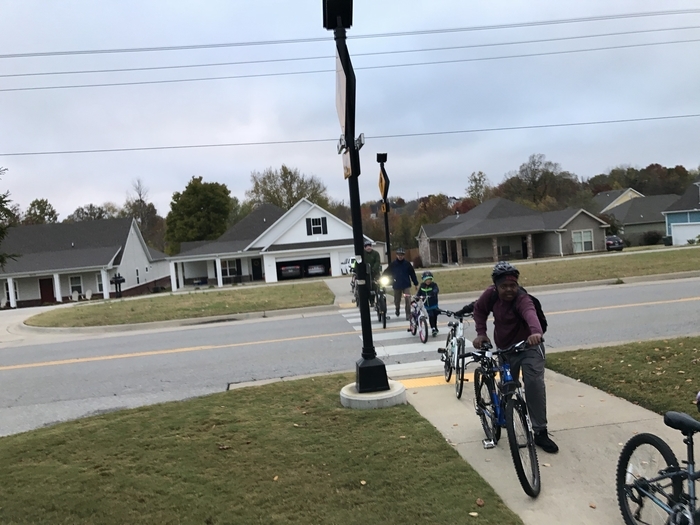 This year the Bike Train is being sponsored by the PTO and lead by parents! A friendly reminder that Holt's Encore Extravaganza is Tonight, Nov. 1 from 6:30-7:30! 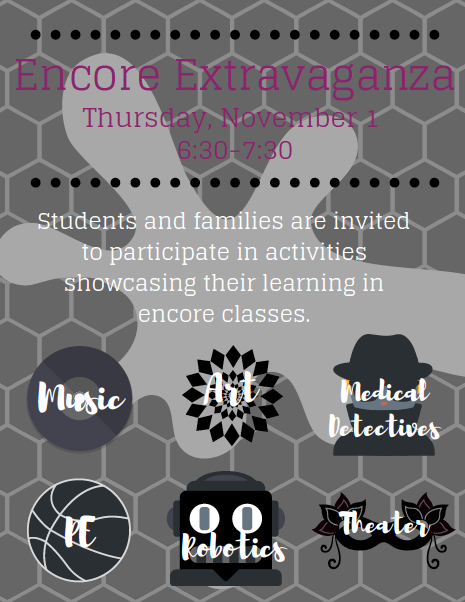 A friendly reminder that Holt's Encore Extravaganza is Thursday Nov. 1 from 6:30-7:30! Parents, don't forget about our Fall Family Frenzy night, on Thursday, from 5:30-7:30! There will be free food, Dippin Dots, a planetarium, a telescope to view the night sky, stationary hay rides with story telling, free books to Holt students, s'mores by the fire pit, face painting, photo booths, and so much more! Thank you to our Food Service Department for having the FPS Food Truck at Holt today! 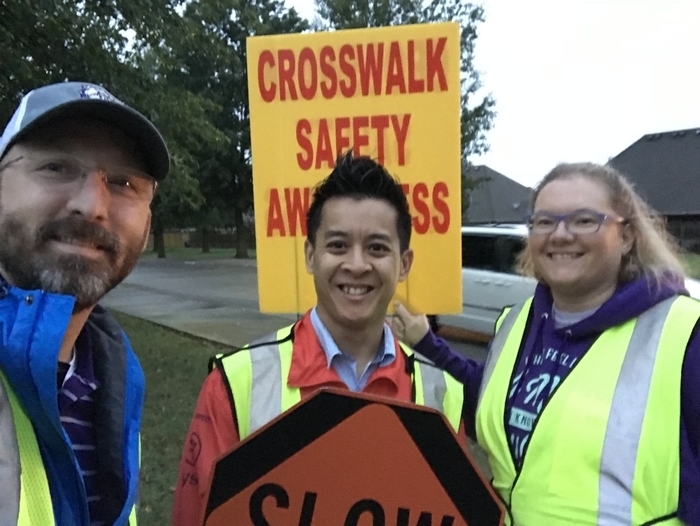 Thank you to Bethany and Bobby for helping us emphasize Crosswalk Safety Awareness Day! Be safe out there! Hello Husky Nation! Thank you again for the awesome Cookie Dough fundraiser! Pick-up is Wednesday, 10/10 from 3-6pm. This is a must pick up time as we cannot send it on the bus. Thank you! 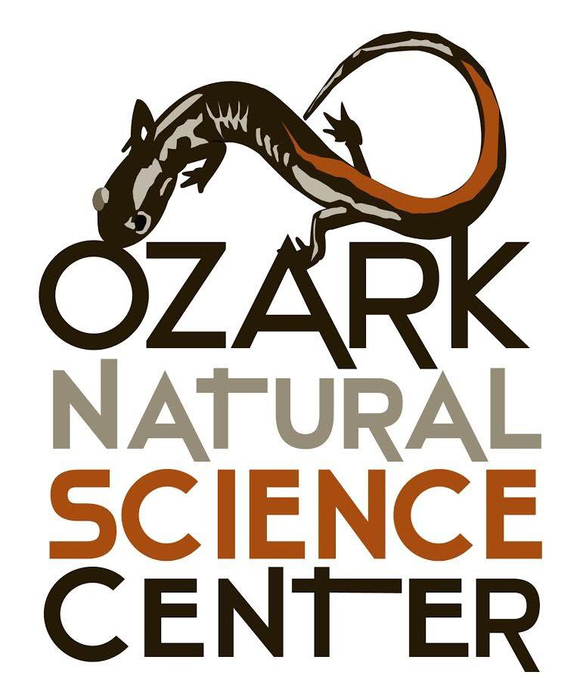 Friendly reminder for Holt 5th grade parents...Ozark Natural Science Center parent night is tonight, Monday, 9/24 starting at 6pm in the cafe! See you there 5th grade parents! Holt 5th grade Parents: The Annual ONSC Parent Meeting is next Monday, 9/24 at 6pm here at Holt! Great info for our spring field trip. 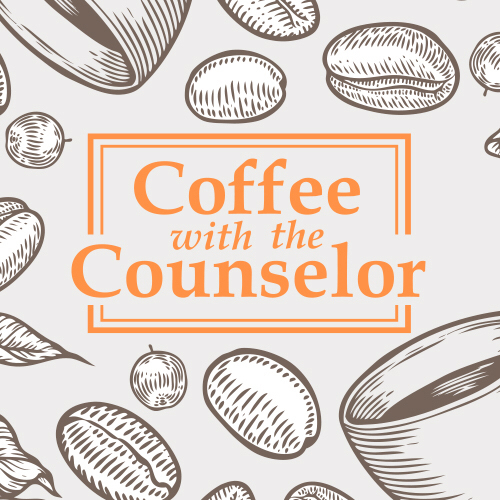 Coffee with the Counselor...Grandparents edition is this Thursday (9/20) at 8am in the Library here at Holt! Last reminder: Holt's annual Pack Info & Title I Night is coming up Tuesday, Sept 11 from 6-7pm. Come and learn about your child's Pack and about our programs for the year! 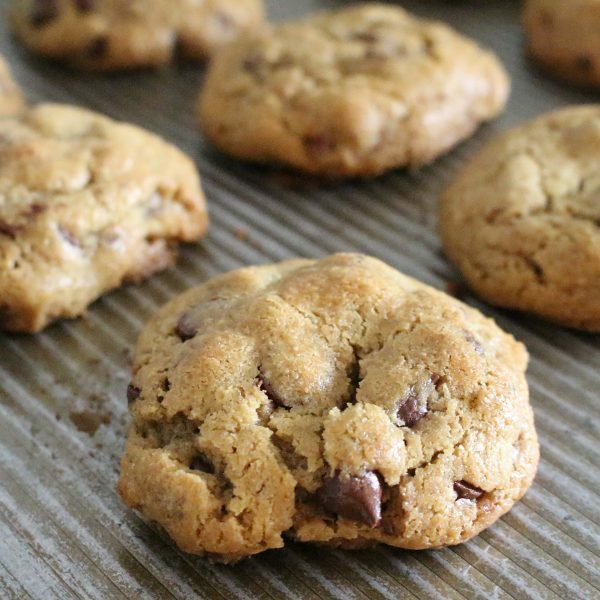 Tomorrow is the end of our annual cookie dough fundraiser here at Holt! We would like to thank you for your support of this voluntary way to raise money to help reduce the cost of two awesome field trips this year! Please bring all money in a sealed envelope with the order form on Tuesday, 9/11. Hello Husky Nation! How is the cookie dough fundraiser going? 10 sales = MEGA Party! 18&24 sales have more prizes! Sales ends next Tuesday! Holt's annual Pack Info & Title I Night is coming up Tuesday, Sept 11 from 6-7pm. Come and learn about your child's Pack and about our programs for the year! Holt's Annual Cookie Dough Fundraiser started today! SELL SELL SELL and help PAY for the ONSC and Heifer International trips we take...AND MORE! Holt's Picture Day is tomorrow, Friday, August 31st! We sent home the picture form in the Wednesday Folder! 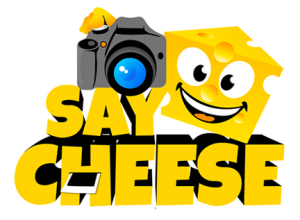 Holt's Picture Day is THIS Friday, August 31st! We will be sending home the picture form in the Wednesday Folder! Holt Clubs were announced this week! 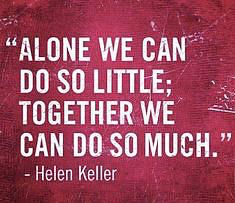 Please find the list of clubs on Facebook...search Holt Middle School. Club selection happens next Wednesday & Thursday! We are 11 hours away from the 2018-19 school year at Fayetteville Public Schools! Doors open at 7am at Holt each day. Please arrive before 7:30am each day to help your child hear announcements at 7:35! Hello Husky Nation! 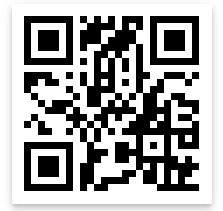 Did you hear?...FPS has an App! Woohoo! Remember to ALLOW NOTIFICATIONS for alerts from specific schools...now go to your APP store and search Fayetteville Public Schools & enjoy! You still have 30 minutes left to come to Holt for our open house! It lasts until 6:30pm tonight. If you have to miss tonight please know that we will take care of your child Monday morning starting at 7 AM as all schools in Fayetteville are closed tomorrow, Friday, August 10. Thursday, August 9th, is Holt's Open House! 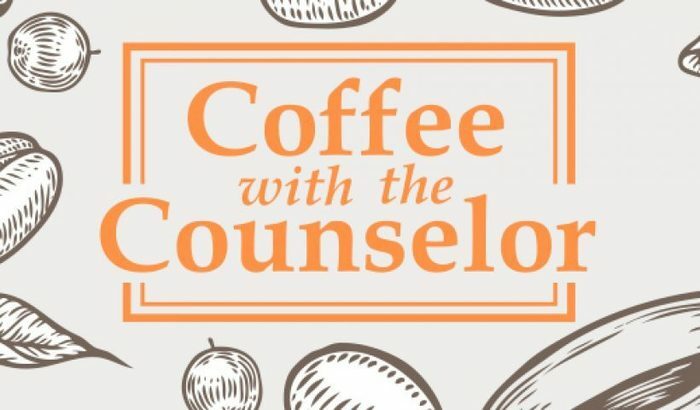 Come and meet your advisor and walk the school! Doors open at 3:30 and it lasts until 6:30pm. If you missed registration, please start in the library when you arrive. Also in the Library, PRE-ORDER the NEW Husky T-shirts for $15! If you have to miss the registration ending today at 4 PM, no problem! When you come on Thursday at Open House (3:30-6:30pm) just simply start in the library and take care of it then. Go Huskies! Back to school registration ends today at Holt! We have set aside time for you to come in and check/update your contact/medical info and receive your Pack and Advisory Teacher for the year! It should only take about 30 minutes! This ends today at 4pm. Go Huskies! Back to school registration starts tomorrow at Holt! We have set aside time for you to come in and check/update your contact/medical info and receive your Pack and Advisory Teacher for the year! It should only take about 30 minutes! Hope to see you tomorrow, Thursday or Friday! Go Huskies! Holt Open House Posted on 07/19/2018 Holt Open HouseWelcome Huskies! Holt Open House will be Thursday, August 9th from 3:30 to 6:30 pm. Students meet their teachers, receive their locker information, and get to know their new school! We look forward to seeing all our new and returning Holt Huskies!